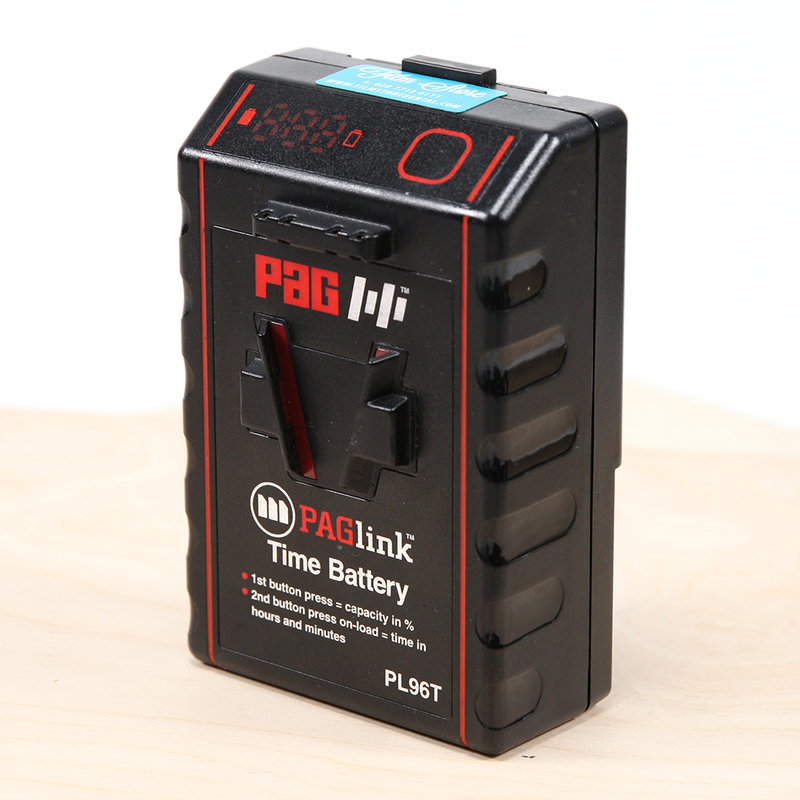 PAGlink is the first battery system that allows batteries to be charged whilst linked. 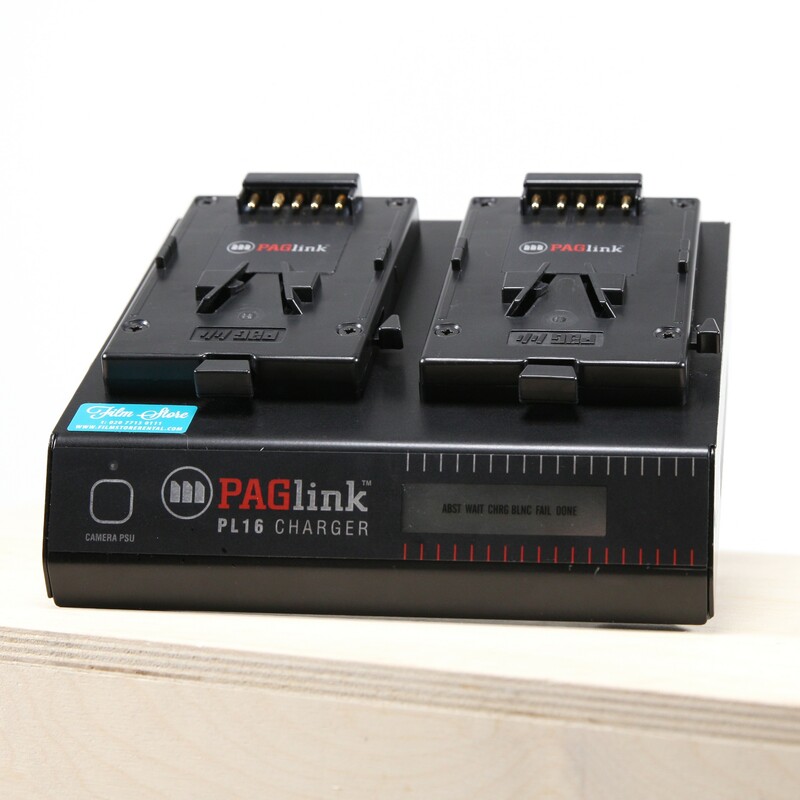 PAG’s intelligent V-Mount linking batteries control the charging process themselves and display their individual charge status. Linked charging is more efficient because it allows more batteries to be charged simultaneously on fewer and smaller chargers. 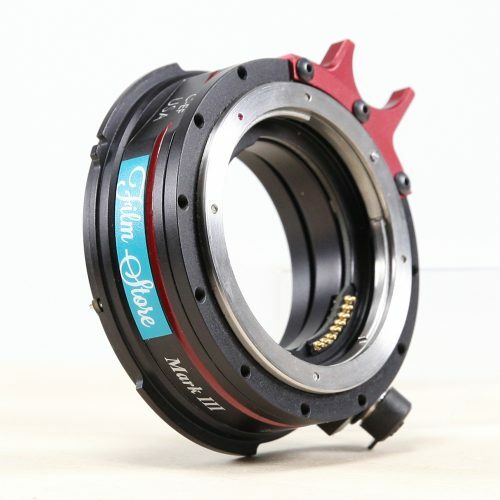 The PL96T is a high-power, intelligent linking battery, and part of the PAGlink system. PAGlink is the only system that allows you to combine the capacities of more than two batteries, in any state of charge, to achieve longer run-times or a higher current-draw capability. Up to eight batteries can be linked for charge or discharge – an industry first. PAGlink batteries feature long-life, premier-quality Li-Ion cells, which have no memory effect, and are completely recyclable. 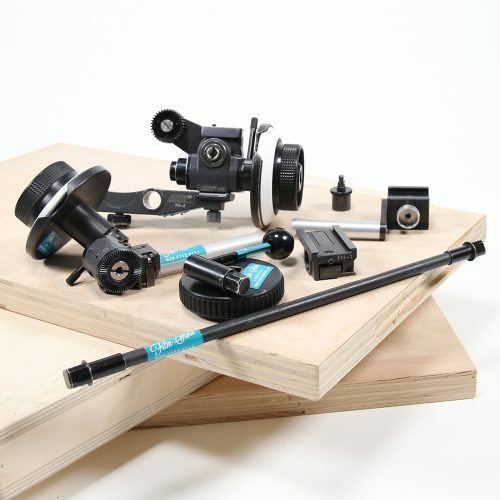 In keeping with PAG’s total battery design philosophy they are designed and constructed to provide the longest possible working life.The battery case is manufactured from high-impact, injection-moulded polycarbonate which is inherently very strong and also used for motorcycle crash helmets. The internal case design also protects the cell-pack against damaging impact. PL 16 Charger and 5 PL96T Batteries supplied in a kit.